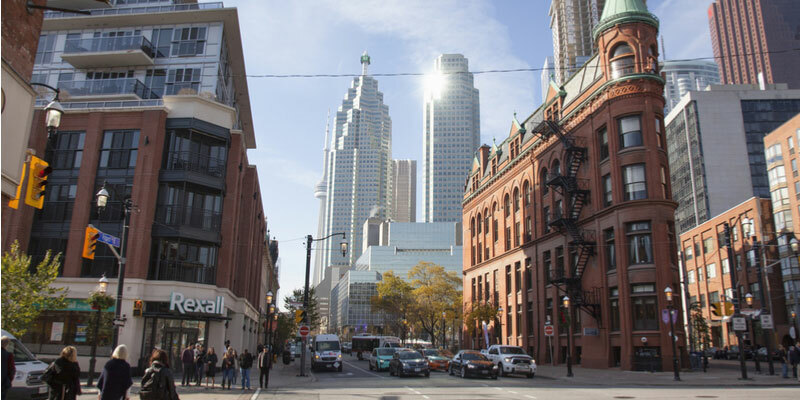 There are countless benefits to brick masonry buildings in Toronto, from greater energy efficiency to fire resistance, as well as brick’s ability to surpass the test of time. 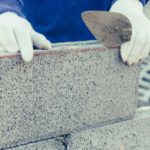 Regardless if you’re constructing a new front porch, decorative pillars, or an entire house, here are some of the biggest benefits of building with masonry materials. Brick is considered the most energy efficient building material out there. An energy efficient building is cheaper to maintain because it relies less on artificial heating and cooling techniques. The reason why is that bricks have high thermal mass, which allows them to absorb and retain solar heat energy, and then slowly release it. Bricks store heat and work as a natural barrier against the elements, while maintaining more consistent interior temperatures. Researchers from Think Brick Australia and the University of Newcastle studied the energy efficiency of different building materials. They found that the greater a building’s mass, the better its energy efficiency and thermal comfort. Researchers found brick buildings let off heat as much as 5-hours later than lightweight houses. Of course, there are different types of masonry, and reinforced masonry is going to be more energy efficient than non-reinforced masonry. The main ingredient in brick is clay, a non-combustible material originally fired at thousands of degrees. Hence why it’s highly resistant to fire. 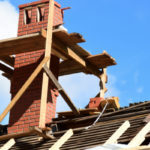 Fire Services as well as the insurance industry recognize concrete masonry and other types of masonry block as more fire resistant than other building materials. Masonry fire resistance is increased based upon the type of aggregate used and the thickness of the unit. Sick of being woken up by the noisy trash truck or your loud neighbors? A brick building keeps sounds out better than other building materials. It also keeps sounds inside of the building, creating the perfect sound barrier. There’s a reason bricks have been used to build structures for many generations, they’re incredible strong. In fact, some of the oldest buildings in Toronto are made from brick materials. Reinforced masonry can even stand up to earthquakes, although unreinforced masonry cannot. From wind to rain, to snow and heavy winds, brick buildings are strong enough to stand up to the challenge. Clay bricks even surpass concrete in strength. Clay bricks are fired at extremely high temperatures, forming a super-strength bond that makes clay bricks comparable to metamorphic rock. Despite how beautiful, stoic, and everlasting brick masonry may be, it’s also cost effective. According to a study conducted by the Royal Institute of Chartered Surveyors (RICS), when compared to many popular building materials, brick remained one of the most affordable options. Additionally, quality masonry construction should outlive you and your unborn children/grandchildren, etc. Reinforced masonry is a cost effective solution for buildings as tall as 10 stories. What About Unreinforced Masonry? Is it Just as Strong as Reinforced Masonry? 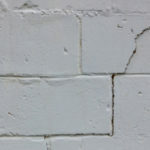 Unreinforced masonry (URMs) is a term used to describe brick buildings with load bearing walls and/or non-load bearing walls that do not have reinforced materials, like concrete or cinderblock rebar, running through them. Unreinforced masonry can refer to an entire structure or elements of the structure, such as the chimney. Modern day masonry in Toronto is always reinforced, but many historic buildings are not yet retrofitted. 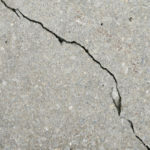 In earthquake-ridden parts of the world, like California, reinforced masonry is strongly enforced by local building codes because in an earthquake, unreinforced masonry is far more likely to crumble to the ground. Earthquakes are not all that common in Toronto, but reinforced masonry may still provide an all-around stronger structure for many years to come. Can You Retrofit an Unreinforced Masonry Building? Yes, you most definitely can. In high-risk earthquake areas, it is recommended to do so. Otherwise, the loss of life and property can be too great to risk. But, if you live in a part of the world where earthquakes are extremely rare and seismic activity is low, it might not be worth the large investment required to retrofit a building in this manner. Plus, there are some downsides to reinforced masonry. We are here to answer all your questions about masonry! Contact Turnbull Masonry today to learn more.